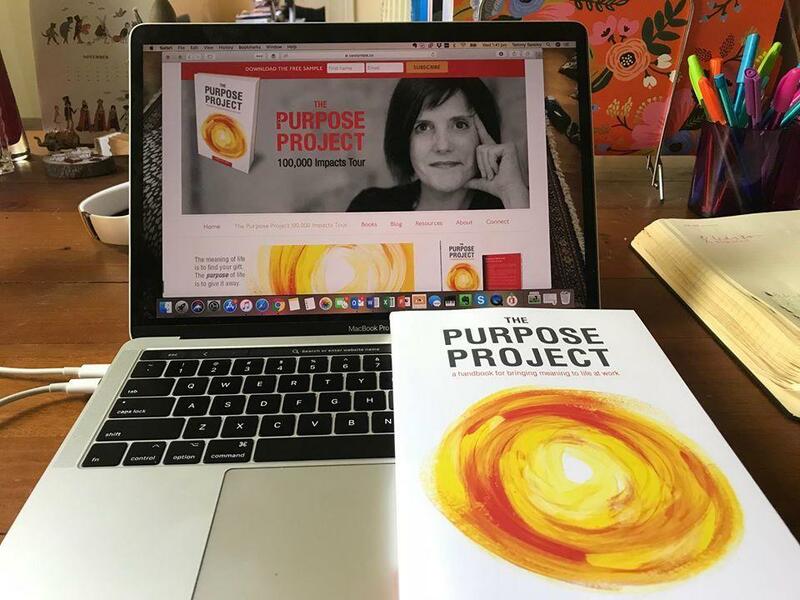 We’re now living in the purpose economy. Meaning is the new money. There’s a growing body of evidence proving that purpose-led companies will be the ones to thrive in the new frontiers of capitalism. I believe it will be this century’s purpose-led tech companies that will lead the way in the ‘purpose’ stakes. The leaders of these companies understand inherently that the biggest disruption in the world is not going to come from their own advancements in technology, but from their advancements towards purpose, where technology is merely the great enabler of purpose. 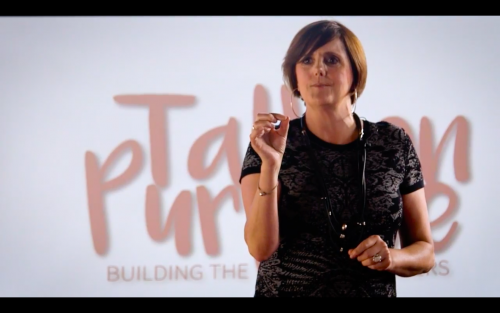 This interview with Anneliese Urquhart of the cloud-accounting company Xero, is the first in a series of interviews with leaders in these purpose-led tech companies. Small business is most definitely, big business. It’s estimated that more than 90% of the world’s enterprises are small to medium sized businesses and that they employ well over a third of the labour force. “That number is only set to grow,” says Anneliese. “Machination, automation and artificial intelligence are making big companies more efficient and less dependent on humans. As big businesses become leaner, helping small business grow will become increasingly important”. According to the Australian Bureau of Statistics however, it’s estimated that more than 60% of small businesses fail within three years of opening. So how do we prevent this from happening? “Our research shows that the biggest challenges small businesses face, are cashflow, access to capital and operating their businesses efficiently. The good news is that there are technology solutions that can help with all of those challenges,” says Anneliese. Xero was founded in 2006 by New Zealander, Rod Drury with his accountant, when they felt that traditional desktop accounting software was outdated. The company has grown to 1700 employees serving over 1 million customers in more than 180 countries across the world. The company was floated on the NZ stock exchange in 2007 and the ASX in 2008 and in 2016 their turnover was $302 million. Small businesses are increasingly looking for simple and easy ways to connect their accounting software to apps that help them run their business more efficiently. More than a quarter of Xero’s 1 million customers now use one or more of the 500 apps available in Xero’s ecosystem. The new App Marketplace is a clear example of the value of Xero’s network effect with the likes of world-leading apps Crunchboards, Receipt Bank, Vend, Shopify, Paypal and TSheets, the global number one employee rated and time tracking software, connecting to Xero. “We’re constantly innovating to build services that will help our customers thrive,” says Anneliese. Anneliese and I could have talked for hours and hours about purpose and why purpose-led tech companies are going to lead the new frontiers of capitalism. Bring it on, I say! 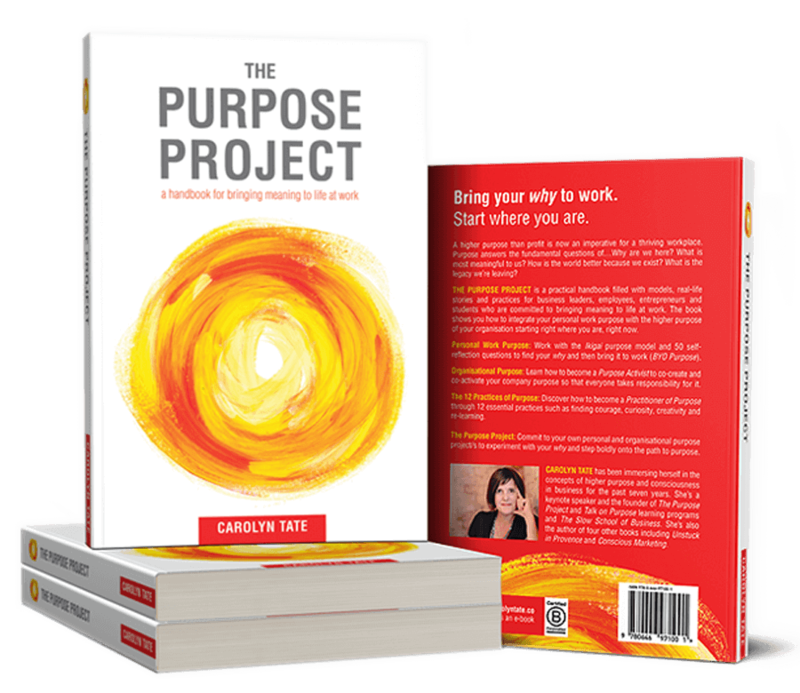 Find out what it takes to become a purpose-led organisation and how to bring meaning to life at work with The Purpose Project. 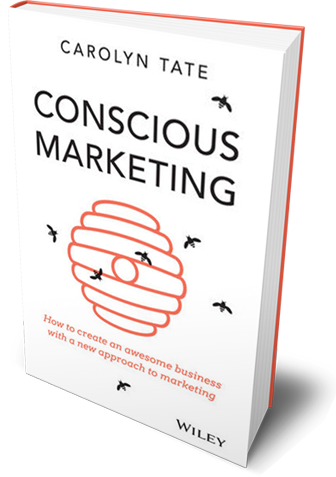 A sample of this practical ‘how-to’ handbook can be read by subscribing @ carolyntate.co or you can BUY NOW!